Everyone loves a good dessert, but not everyone loves the time it takes to measure out and bake something homemade. 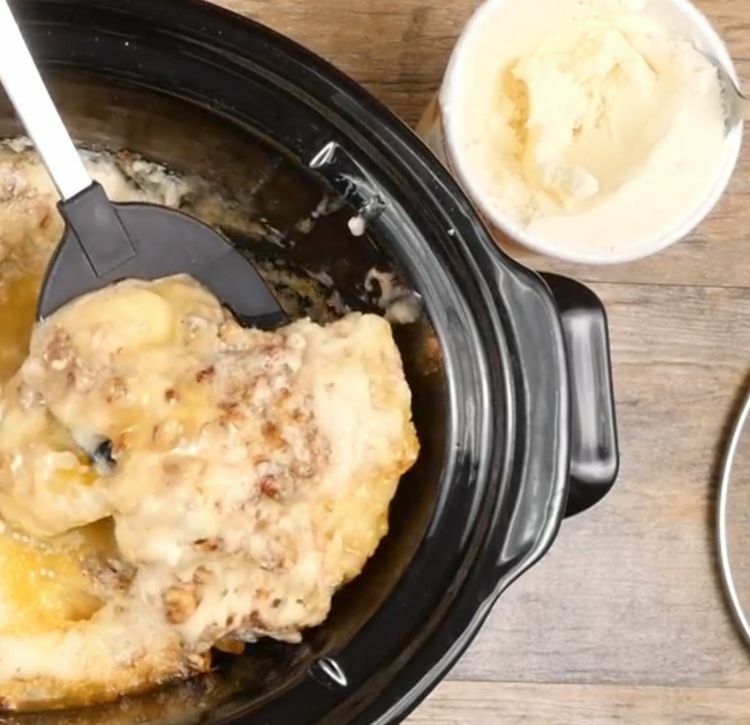 Well, not only is your slow cooker the answer to homecooked meals on a busy schedule, it is also the answer to a delicious homemade dessert. 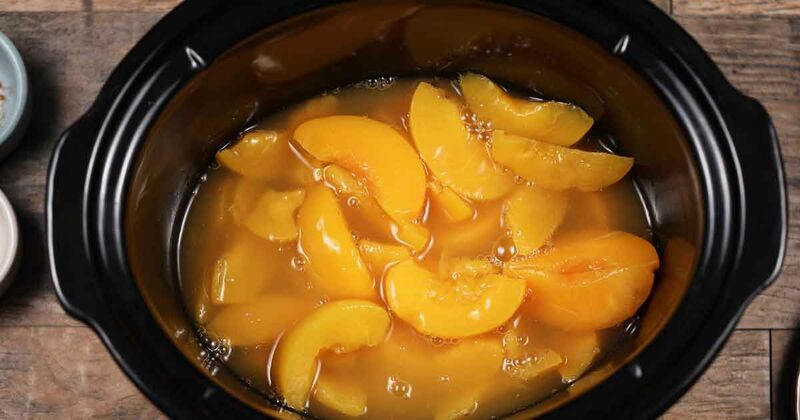 The following is a recipe for slow cooker peach dump cake. 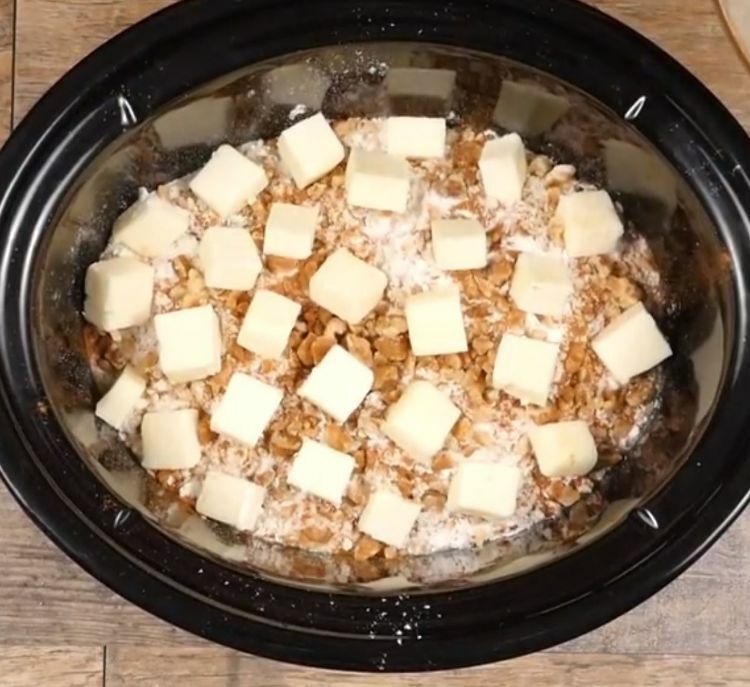 There are many variations to this easy recipe, but this one has been converted especially for the slow cooker, so you can just set-it-and-forget-it. 1. 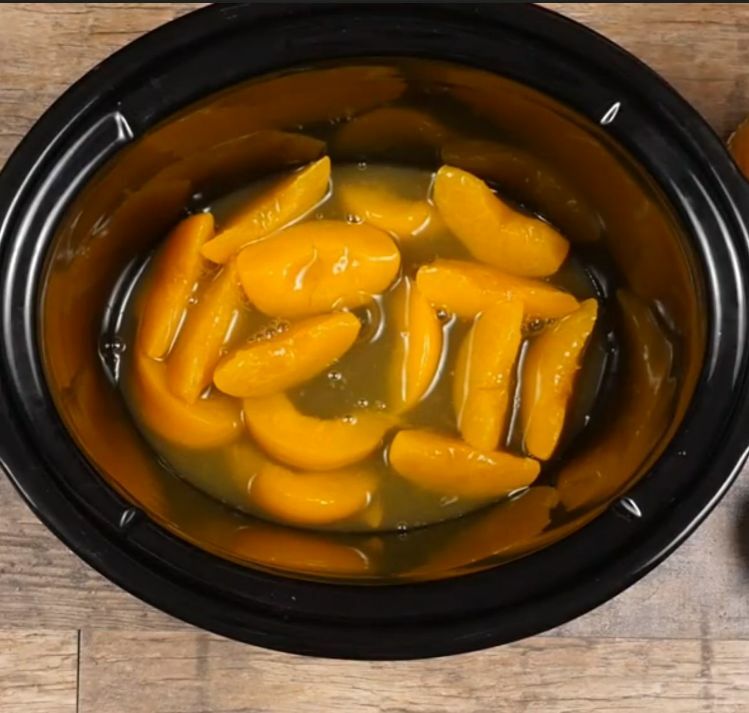 Pour out canned peaches with all the juice into a 6-quart slow cooker. 2. Evenly pour out cake mix over peaches. 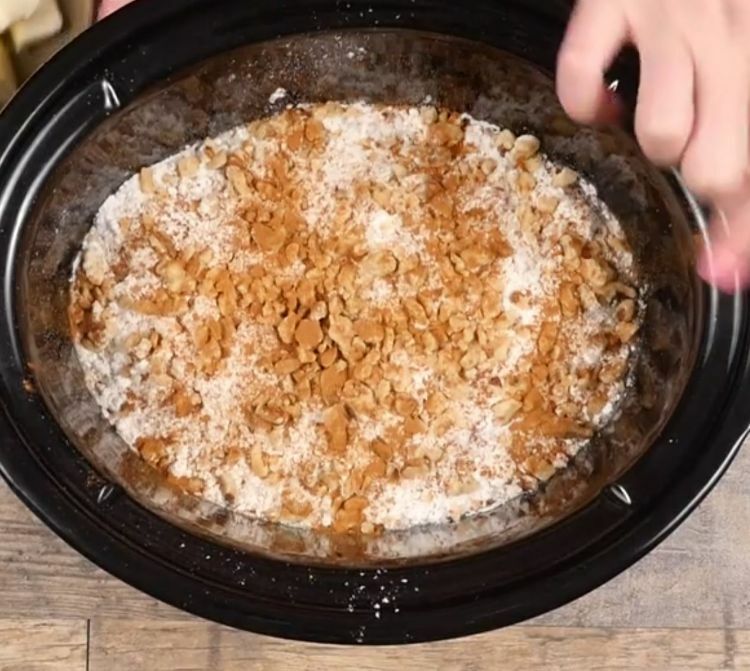 Then sprinkle walnuts, cinnamon, and nutmeg over the top. 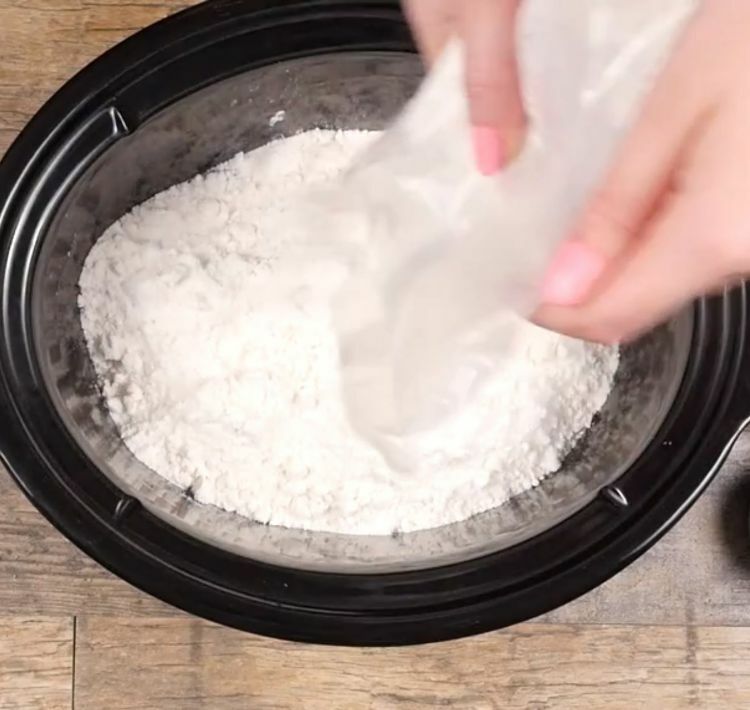 Do not mix. 3. Place cut butter slices on top, evenly distributed. 4. Cook on high 2 hours. 5. Serve with ice cream.